At our dental practice in Newport Beach, California, we believe that all individuals should have the ability to preserve the health and wellness of their smile for a lifetime for improved function, comfort, and aesthetics. This philosophy is carried out in our practice with the ultimate care and professionalism, with dental staff that has the expertise and experience to carry through in providing the best, most comprehensive dentistry available. We strive to be a dental office that patients feel good about visiting by providing the highest level of care from a friendly and passionate team. We are guided by our drive to be the best, our love of what we do, and desire to build trusting relationships. Our greatest remuneration comes through gratitude and appreciation from patients while knowing big or small we helped improve many lives. 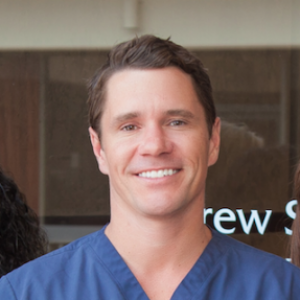 Dr. Spath has dedicated his career to not only creating beautiful dentistry in the Newport Beach area, but also achieving a deep understanding of occlusion, dental implants, general and restorative dentistry. With Expertise in these fields, a large portion of Dr. Spath’s Newport Beach Dental practice is related to dental implants. Whether it is a for a general exam or a larger dental procedure, Dr. Spath is equipped with the latest technology to provide the best results possible for each and every patient. Enhancing the quality of life by delivering excellence in dental care guided by our passion for what we do and our desire to care for each person like family and friends. Our hand-selected team is full of bright, personable, and extremely qualified members. Stop in and see how dentistry is done differently, our team will make you feel like family. 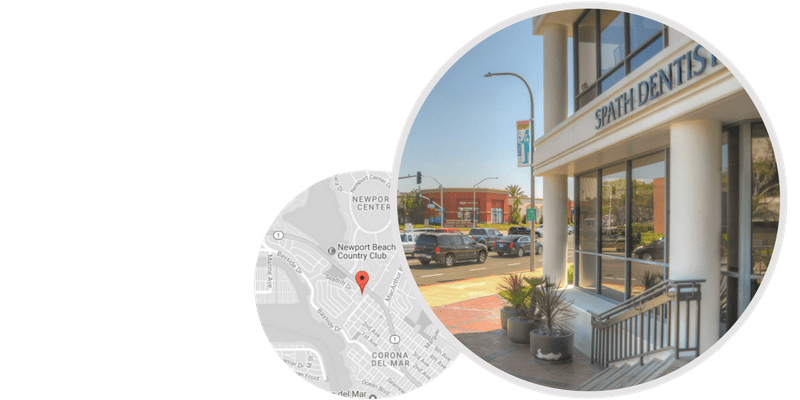 Located near Jack’s Surfboards off Pacific Coast Highway & Avocado Ave., our office is conveniently positioned in the neighborhood of Corona Del Mar, Newport Beach. We offer state-of-the-art facilities for patient care as well as patient comfort. 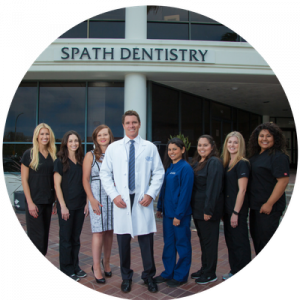 As soon as you walk through the doors and meet our staff, you’ll understand why Spath Dentistry is a Newport Beach favorite. So tour our office, get to know our awesome staff, and when you’re ready- reach out to schedule your appointment.